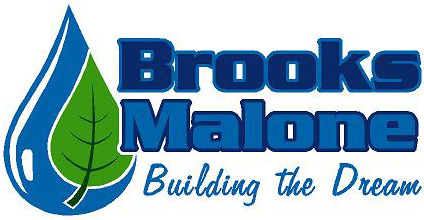 Brooks Malone’s in-house landscaping team can help you take your property’s appearance to a new level, working with you to achieve the look you want within your budget. We know the local climate and soil conditions, and can help you with a landscape design that minimizes maintenance and lets your home look it’s best. Just bought a great house with a messy yard? No problem. Trying to fix up your home to maximize curb appeal for upcoming sale? No problem. Looking to spruce up your yard and continue building value and enjoyment in your home? You guessed it… No problem! We also offer regular landscape service to protect your investment and save you time. Don’t waste countless weekends and spend tons of money on tools and supplies you’ll never use again. With our equipment and expertise, supplier relationships and discounted materials, we can usually save you money on your landscaping project when compared with managing the project yourself. Our skilled crew can finish the job quickly, allowing you to enjoy more time with your family and friends. Spruce up a weedy, patchy lawn with a fresh sod installation. Add some elegance to your house with border gardens featuring shrubbery, small evergreens, and perennials. Create low maintenance islands to break up a big expanse of lawn. Add stone pathways in high traffic areas. Brooks Malone can make it as easy as a phone call. We can recommend plant species that thrive in your soil type and at your altitude, and help pick appropriate ground cover that fits your personality, homesite and budget. Our landscape design team will collaborate with you to help realize your vision. 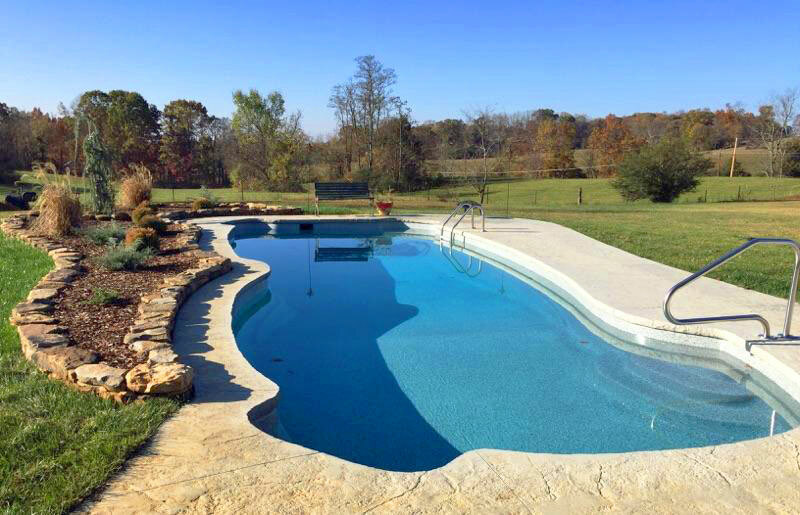 We offer full-service landscape design and installation services including diverse features like hardscapes, water features, outdoor living settings, patios, stairs, retaining walls, and more. Give us a call today so that we can get started on your free estimate. We can help turn a steep hill into an inviting terraced outdoor living area with low maintenance landscaping design so you can sit back and relax by the fire pit. Add the beauty of natural stone to your lawn with raised garden beds set. Call us today at 423-638-9164 and our award-winning outdoor living design team can work with you on a free consultation and estimate.